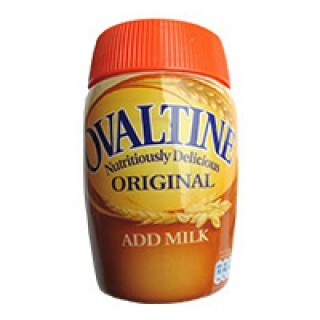 Ovaltine malt beverage drink jar is the delicious Ovaltine original recipe is still as good as it was when we first created it over 100 years ago, and over the years it's become a real family favorite. As well as being delicious, it also contains essential vitamins and minerals, which is good news for everyone. The malt extract in Ovaltine provides you with complex carbohydrates, which steadily release energy as you need it throughout the daytime or evening. Wherever you are within the USA, we will ship this African food item to you on time with free shipping. Place your order now.